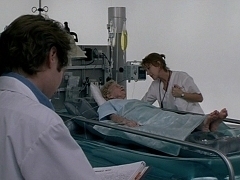 When all is said and done, Dr. Ernst (James Spader) can count on his nurse (Helen Mirren). 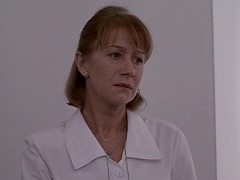 Stella (Helen Mirren) takes care of Bed Two (Jeffrey Whright). 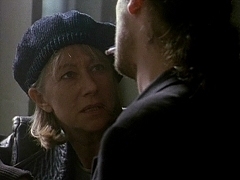 Stella (Helen Mirren) gives Dr. Ernst (James Spader) a run-down of the D-list. 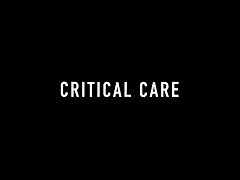 Promotional featurette on Critical Care, including interviews with Sydney Lumet, James Spader, Keira Sedgwick and Albert Brooks. Theatrical trailer for Critical Care, directed by Sidney Lumet and starring James Spader and Kyra Sedgwick. When Maggie's (Helen Mirren) cover is blown, she receives all the information she needs from D.S. Fagan (Barry Barnes). Maggie (Helen Mirren) goes at lengths to find out if her former affair is involved in Sir Stafford's death. 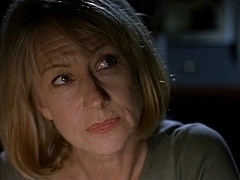 Returning home, Maggie (Helen Mirren) gets an idea of how far she has delved into the dangerous underground art scene. 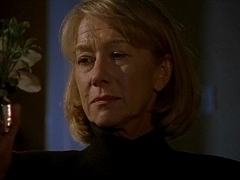 As Magdelena Kreschinskaa, Maggie (Helen Mirren) participates in the auction to get attention as a serious art dealer. Oliver (Michael Maloney) takes Maggie (Helen Mirren) to the museum to teach her about the understanding of art. 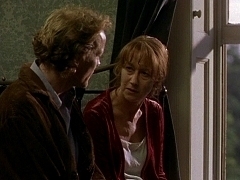 Maggie (Helen Mirren) finds out that Sebastian (Iain Glen) is involved in some shady business. January 24, 1997. Terry George and Helen Mirren promote the theatrical release of "Some Mother's Son" in the United States. November 01, 1996. Excerpt of Helen Mirren's appearance on TFI Friday to promote the theatrical release of Some Mother's Son. September 14, 1997. 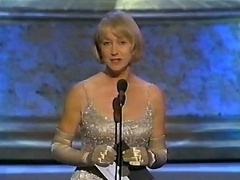 Helen Mirren presented the category of Best Actress in a Drama Series to Gillian Anderson. 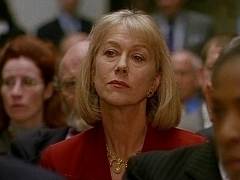 Mirren was also nominated as Best Actress in a Television Movie for Prime Suspect: Error of Judgement. January 19, 1997. 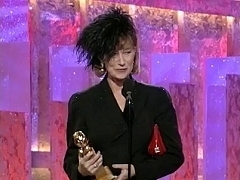 Helen Mirren won Best Actress in a Miniseries or Television Film for "Losing Chase". Ruby Wax catches up with Helen Mirren, a friend from her time in 1980's Los Angeles, and strolls with her through New York for an interview. Helen Mirren and Robbie Coltrane star in a special Prime Suspect and Cracker collaboration for Comic Relief, called "Prime Cracker". January 19, 1997. 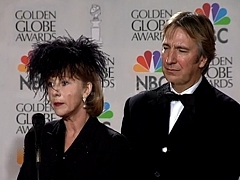 Helen Mirren and Alan Rickman share the microfone in the press room at the Golden Globe Awards after winning for Losing Chase and Rasputin.